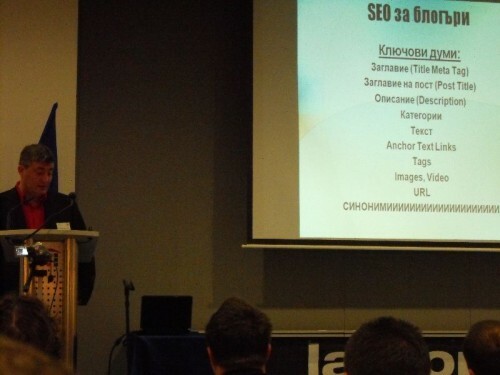 Of this article can find out who made what Seo Conference 2009, which is in business in Bulgaria Seo, who specialized in what may be useful, how what looks (photos and video) and what the company works, who is his site and how to contact him. Much of the film are due Todor Hristov by New Vision - blog management. Great event, perfect body, excellent speakers. He did not, lost a lot. 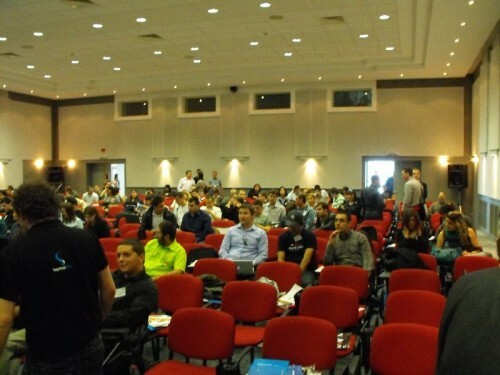 The entire gallery of pictures Seo Conference. Photos are sorted by the time of shooting them - from the beginning to the end of the conference. If you saw me in the hall to shoot a lot and write to fill the paper for Seo Conference 2009 here, will become clear that I was led to enter notes on the role of a journalist to give a great resource for potential clients site optimization Bulgaria - pictures of all optimizer out who's who, what is involved and what is best what services you offer ... general razoblicha them totally in the good sense. Disappointment of the match - one: I could not see two of three colleagues, including Vasil Toshkov. 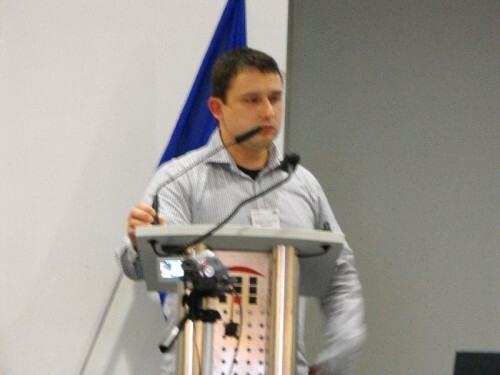 Plamen Tomov be ultra useful in search engine optimization for high grade, has experience and is known for their skills to re-site server level, so-called Mod_rewrite of Apache servers, and for his skills can judge a site's ranking for properties such as the phrase "Real Estate in Bulgaria" and "cheap real estate" and the result of its site - tetrabulgaria. Has experience with the shifting and moving strongly subdomeyn Visited site to a new domain and other "extreme and dangerous for the pocket of the webmaster situations. 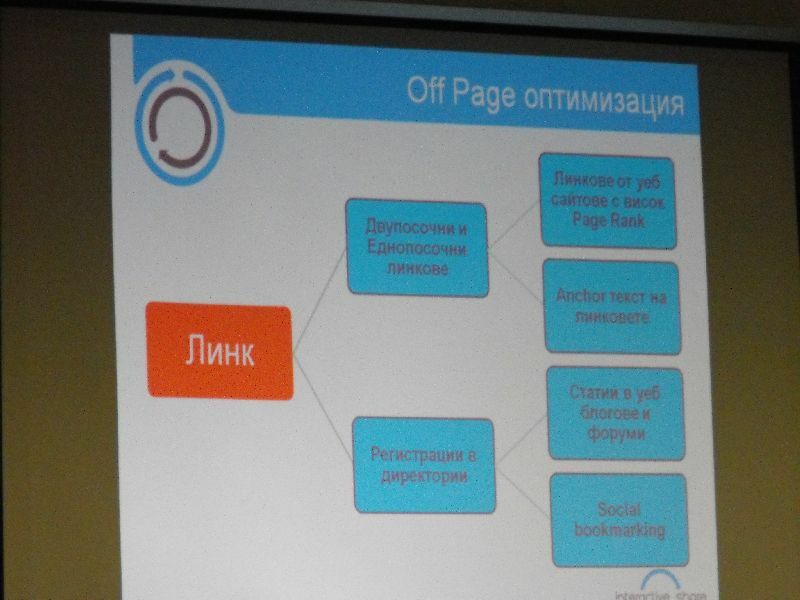 Second presentation was by the chief promoter of the event, people practicing search engine optimization purposes in Bulgaria ten years, making him the man with the most experience in this imprecise science in our country.Ognian Mladenov - Oggin. Business Site for Seo services - Seom. 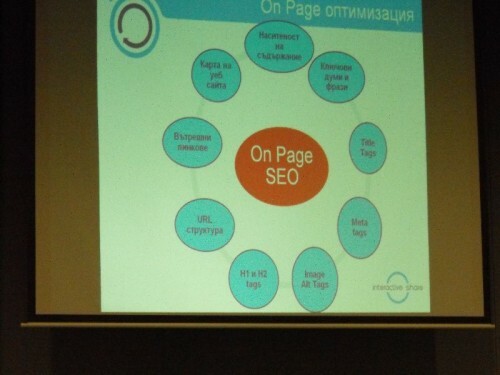 Ognian delivered lecture Seo for bloggers and although much has been said many natural and useful things I see that it is not very good speaker. 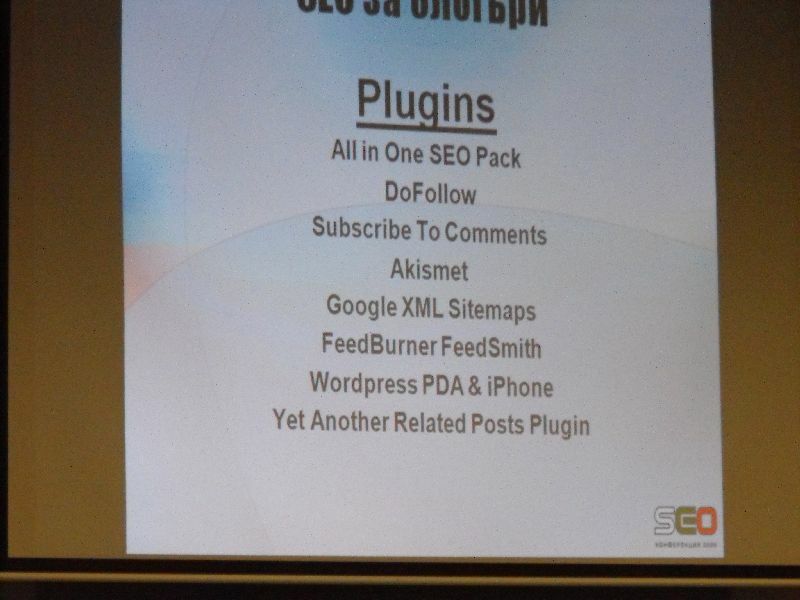 Services offered Seom - Ognian himself said at the time made no such site optimization and paid consulting services offered at a very high level of some of the biggest Bulgarian brandove and companies. 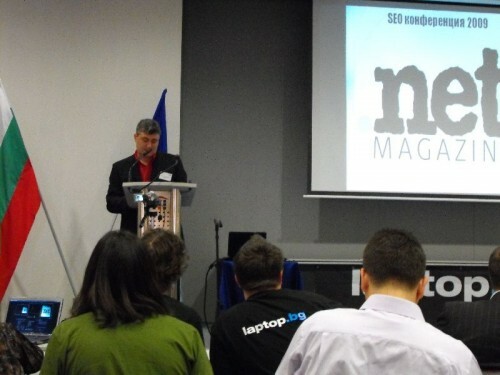 Directly after we show by Plamen Russev Design.bg, which was very good speaker and I think it was pure PR. 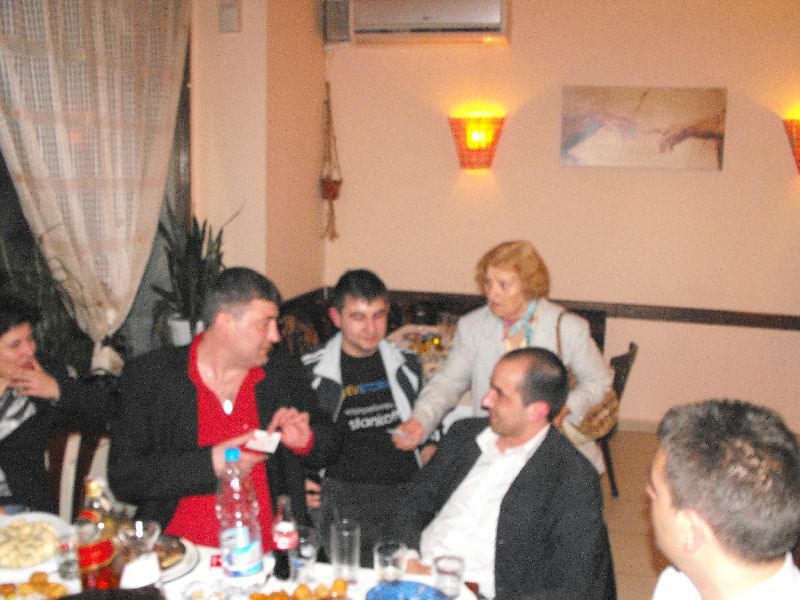 He had intended to say a few shared stories and promote Webit.bg. In short, paid communication sponsor, the man was polite, wished success to the initiative and had a really great oratorical talents. 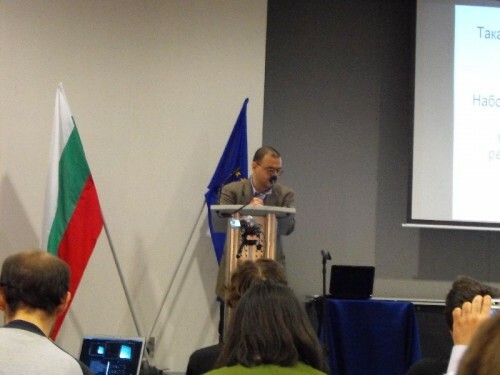 His speech went smoothly as Slavi Trifonov readers another joke from Q-TV and it fought very eyes of the difference between his rhetorical skills and those of our lecturers. Third in the conference program, and Seo - Stanislav Dimitrov from ICYGEN - Offering of Seo and Ppc services at home and around the world. Stanislav obviously has great experience in English speaking sites and can be very useful for UK oriented sites, but do not understand exactly what that business is developing in our country because they are international company, but will investigate and dopisha. 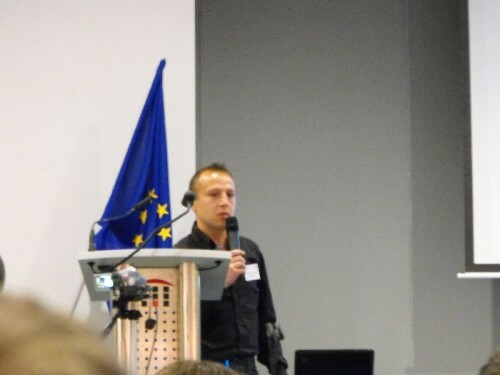 Do me the impression that the presentation was very useful, share valuable experience and a great amount of information, but he Ognian not a good speaker, at times quite hesitation. Also definitely not reached its time and I wanted to finish, but not enabled. I am not familiar in detail with their services as a company, but Stanislav determined impress me if you need these services - with two hands vote for him. Martin Popov - Interactive Share. Cost Per Click, Affiliate Marketing and other similar, slightly different from Seo-concepts that, generally speaking, your advertising and marketing specialist. 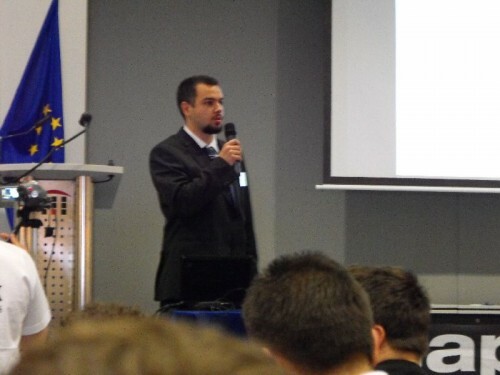 Let me also excellent experience, the presentation was understandable even for a regular user will Seo and technical skills. Explain what you should do and what Sem Seo specialist. If you need a quick sale and are limited in budget contact with him - certainly will make a professional ad campaign with excellent results and good sales ratio - cost of advertising. Seo Conference 2009: Lily Grozeva - Allviaweb - SEO, SEM & SMM. 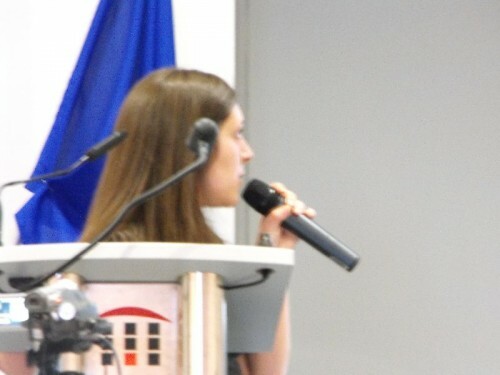 The only woman speaker at the conference and much neglected issues in, I happy with it and pogovorihme launch out for some common acquaintances. Gave valuable advice on Usability and Sem, but its themes overlap largely with the presentations of other speakers and did not deploy as a speaker. 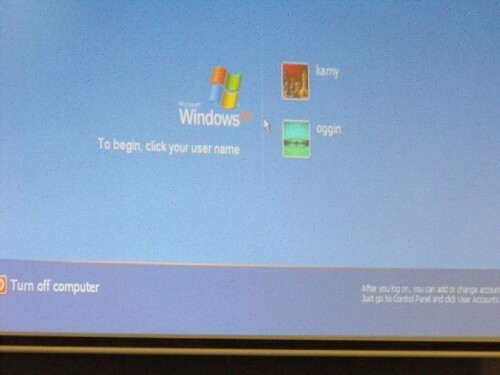 One reason for this was that a mistake has been taken instead of the final draft version of their presentation. In discussions after the lecture to be excellent in my experience as a skilled professional, not to believe that there are women wade so deep into this science. Seo Conference 2009 - Georgi Georgiev - Geo. 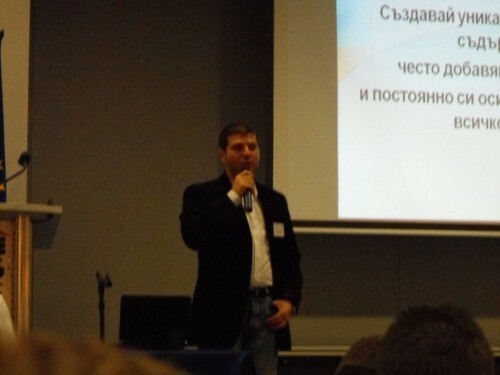 Izgodnobg.com - search prices from online shops Seo and Sem consultant, he was optimizer sites Rezon Investor and Media. Google Analytics has a certificate and give valuable advice on how to understand where the client has come to our site and how to understand from which sites or Affiliate links consumers buy and what not. Geo was an excellent speaker and delivered a very useful lecture Consumer Finally, even as he rejoiced over time because it started to give very practical advice and we would just take the bread:). Did not say anything new for me, the fact that our portfolio of over 50 online stores and 15 of them just this ortimizirani Our long been routine. Lecture for the visitors but it was ultra-helpful, well done Geo. 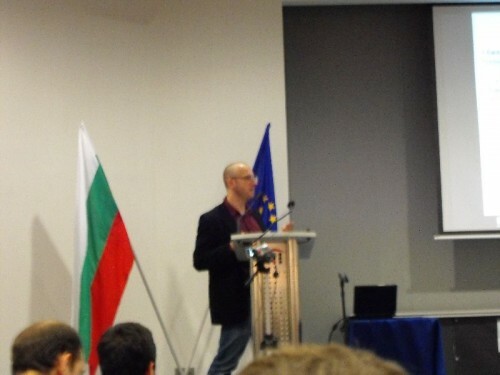 Seo Conference 2009 - Martin Christov - WebMasterBg.Org - Bulgarian Webmaster Forum. Although not developed much online activity unless the forum and does not appear often in the glare of the spotlight Marty proved a great guy, but for the cover of everything and ultra useful link building strategies in the specialist. Delivered several curious fact that I will check as soon as possible in practice. They were quite interesting, as this had merit, especially me and two colleagues. I tried to set speakers to respond to twenty questions that still were not affected in the topics so far and it would be interesting to hear more comments, even managed to hear opposing views from different speakers in which two or three questions were not uniform opinion. Least one time I took the microphone shame that sat just off to me, but certainly most people come to learn something in the room was ultra-helpful - set subject to issues that interested them live, but did not know how to ask. In the few cases where clearly not particularly matter that your visitors asked was particularly evident frapirashto and human questions it could not explain what is asked. Seo Conference of 2009 had many promotional materials, sponsors had Do everything is great (no neta) and really get! 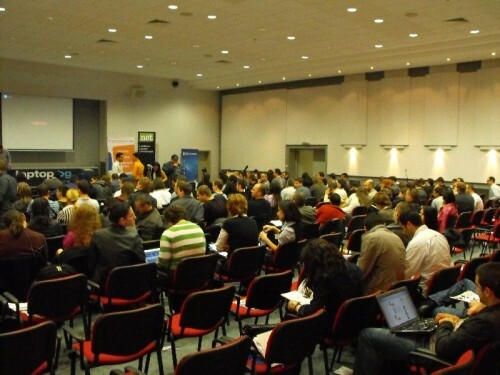 Satisfy curiosity and to ask "nedobni questions of speakers who are actually with the clear answer but I wanted to see what will meet and to what extent they agree to share their experience with a wide audience. I knew the answer already - did not quite agree. In the sense that the issues that I and they know the exact answer some things pass, another is paraphrased ... but maybe it really is better. Like all there said: optimization is not exact science! The best response was as Oggin: Depends. I think: Yes, the customer really does not need to say anything is enough to get what is paid - namely, to rank the site. In most cases there is no exact answer - try several techniques until you get desired by search engines. Here what I did (when I have all the normal site working all of this principle of one years) Ognian it has officially confirmed - in a news enters Google's index at least 3 times faster than in Rss feed from the map of the site. 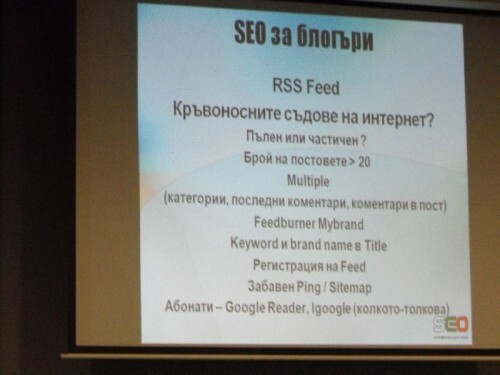 My Comment: Everyone can see in Google Webmaster Tools that search preindeksira more often than your rss fiyda a saytmap you. Here I noticed that Mike Ram does not know how to ask your question. You can not ask for him: He wanted to ask why WordPress using the post ID for Url? I was stupid to answer there, but I am sure no one really knew him questions here: Why is most easily! When you configure a Cms-to EARNING url addresses of the type "key-words-my-broken-with-hyphens-in-url-addresses" option in the duplication has two titles of articles or two categories in the same site with no titles access to either. The bigger the site, so the chance is greater. Example: You can have a category Seo optimization as a subcategory of services and may have a category Seo optimization in Links. When the formation of url addresses automatically through transliteration of the title of the article, there is no guarantee that there will be no duplication and the inaccessibility of either url address. So Wordpress is configured so - certainly no problem because there is no guarantee that the people who will blog it has the technical knowledge and will be fine. 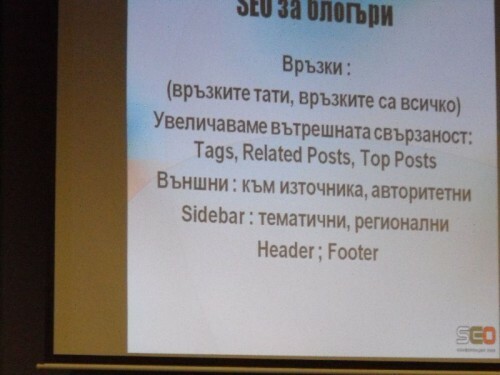 And if you want the hem Seo Url's with maximum effect, hem bezproblemnost, configure the software to display url addresses thus: "category-titleofpost-idnaposta". As in the case no matter whether the url address will be completed with either. Htm or. Html. Best would be separation between the category and subcategory sttatiya to indent, not, but practically this free software to date does not exist. Now give an example that in our company that we have developed for dzhumla (the only world I have seen and components for real estate) and the OSC. Here is my questions for "Black Hat Seo" techniques in the optimization or as Geo says, "high risk" techniques in optimization. Ognian actually occur as a gentleman and Lily answered on the merits. One particular question which asked for the rest of the room, even in my collection after the conference is fighting "that ask such questions to which I answer. I really can get a ban for your site with these things, so smart. There are questions directed to the Google Pagerank, if you have not already know: He really has no importance in the optimization! For example, give only two things: 1. Google themselves do not know what to do so several times to discuss options removed. 2. Happened to me once my site to take down his penalty and rank 4 to 0. The day before had made a large amount Onpage optimizations on it. On that same day when he "punished" his attendance jumped from 150 to 350 daily unique! Here questions of a colleague from Varna to punishment for that links pointing to his site with the same anchor. My answer: do not look identical in any case! If you want no problems with security, my advice is - up to 50% identical to your most important phrase / words in it. No precise figure, in a niche can work well with 60 percent, with another 70 percent in the third around 50%. Experiment and certainly in a month or two will hit the exact proportions. Ognian finally revealed how they won the race Avtorentacar: With hard work and paid 500 euro for the links:). I think the amount of work you put in combination with the money for the links is equal to the prize, why not participate in the competition. They still have the consolation that the site is working, strong and calm now can develop and benefit from advertising on it. Message to people who want to be ranked the sites themselves: If you come, you understand that this conference is not manna and one coming back will not be able to learn skills, build with years of experience. 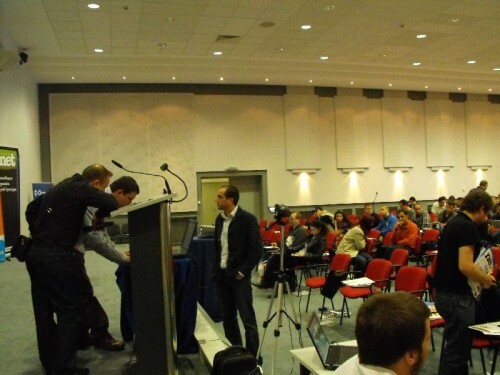 Although some of the speakers is Do, the personal opinion of others of them that I have the honor to be a friend was that most of you people come to learn something more about the mystery called Seo - yes, you just do not understand. Surely that has acquired a little experience can be taught some valuable advice, but how do you have? Most people I know that is totally confused and will try to implement many things at once with their sites more tomorrow and how the outcome will be positive in most of them. Council is: Do not try this with your primary website, moreover all at once. I met and left a great impression by Atanas Yanev and his colleague Ivo Stankov of Web design firm in Varna - Kreativiti Design, Todor Hristov by New Vision - blog management, two members of staff Ad Agency Idea.Bg, rooms for beautiful-with diet and exercise and a lot other people is great fun pocherpihme in the restaurant after the end of it and Seo-th conference, optimization and died a few hours of your busy schedule and websites and ranking in search engines. I saw none of the people there that was not mundane and heart, were all smiling and happy days spent in useful. I hope to have many such Seo-smiling conferences and events. Plamen Tomov as a true culinary everything was perfectly organized and peripatetics among the masses to the light of all is okay with the orders. Nice guy and a great joker. 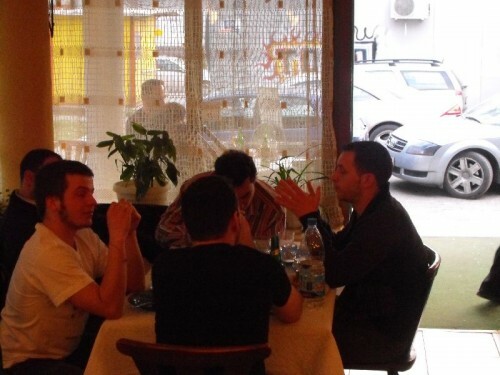 The next photo is seen in how the restaurant is lively discussed techniques Seo optimization conference. 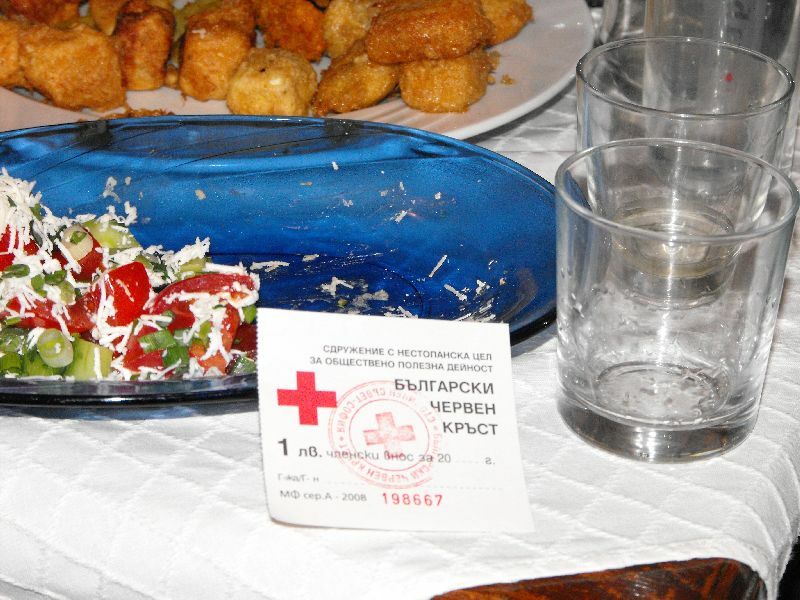 You accidentally enter a grandmother with biletcheta of the Bulgarian Red Cross and Ognian Mladenov donate 20 euro, I helped in a modest five leva. Are you help too? 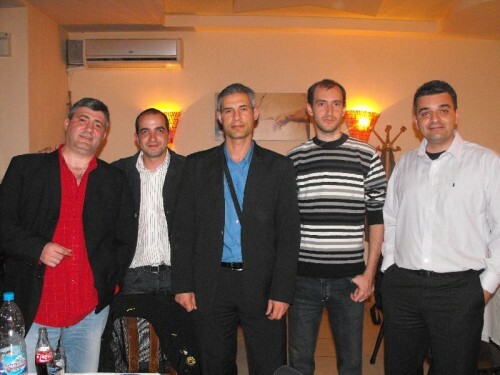 Third photo from left to right: Ognian Mladenov - Oggin, Atanas Yanev - Kreativiti Design I, Dzver, Todor Hristov New Vision - owner of perhaps the most visited English blog. Here is the place and another, final message to our customers: We apologize that we "escaped" for a full working day, but specialists work will always have that because we will simply moments of idleness and eventually we tired you gave one days rest, Seo reflection and exchange of experience.